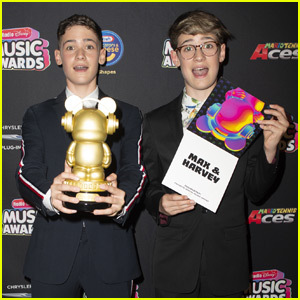 Max & Harvey Go Behind-the-Scenes of ‘Where Were You’ Video (Exclusive) | Exclusive, harvey mills, max & harvey, Max and Harvey, max mills | Just Jared Jr. 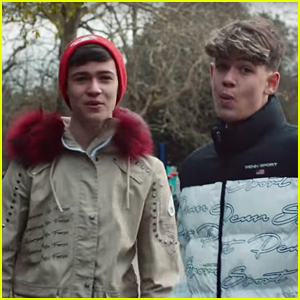 The 16-year-old musical twins just dropped the cute video where they run through the streets of London with their lucky dates. In the BTS photos, Max and Harvey can be seen braving the rainy weather and posing for the camera. “GUYS GUYS GUYS, the video for Where Were You just dropped!!! And we filmed some of it in the rain! So if that’s not a reason to watch it then I don’t know what is!!! 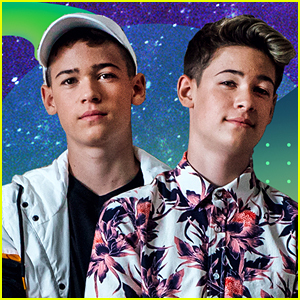 Your support on the EP has been amazing so far so thank you so much…Love you guys!” the brothers wrote on their Instagram. 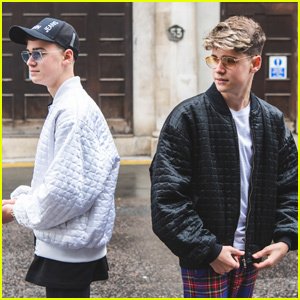 Max & Harvey Dance Through the Streets in 'Where Were You' Music Video - Watch Now! 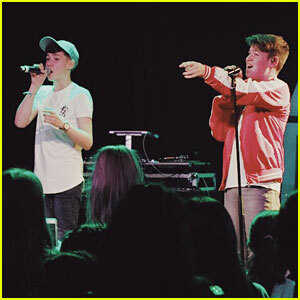 Max & Harvey Serenade Fans on 'Trade Hearts (Acoustic)' - Listen Now! 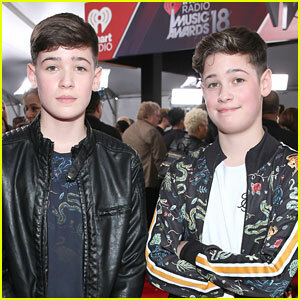 Max & Harvey Break It Down in 'Trade Hearts' Dance Video - Watch Now! 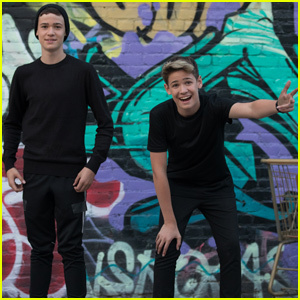 Max & Harvey Are Secret Agents in 'Trade Hearts' Music Video - Watch Now! 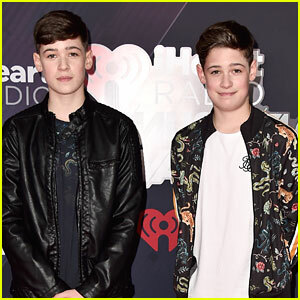 Max & Harvey: 'Trade Hearts' Stream, Download, & Lyrics - Listen Now! 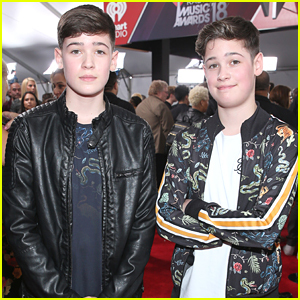 Max & Harvey Star in Jayden Bartels' 'New You' Music Video - Watch Now! 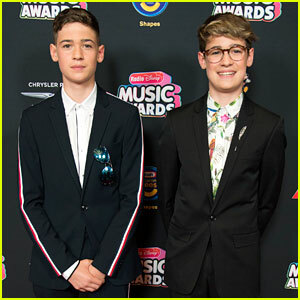 Max & Harvey Add Pops of Color to Their Suits at Radio Disney Music Awards 2018! 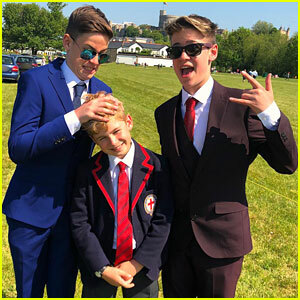 Max & Harvey Will Be At The Royal Wedding! 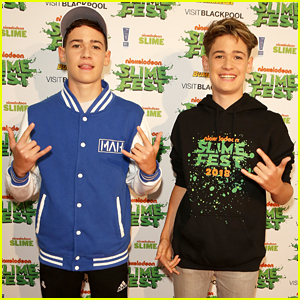 Max & Harvey Announce They've Been Signed To RMI Recordings!